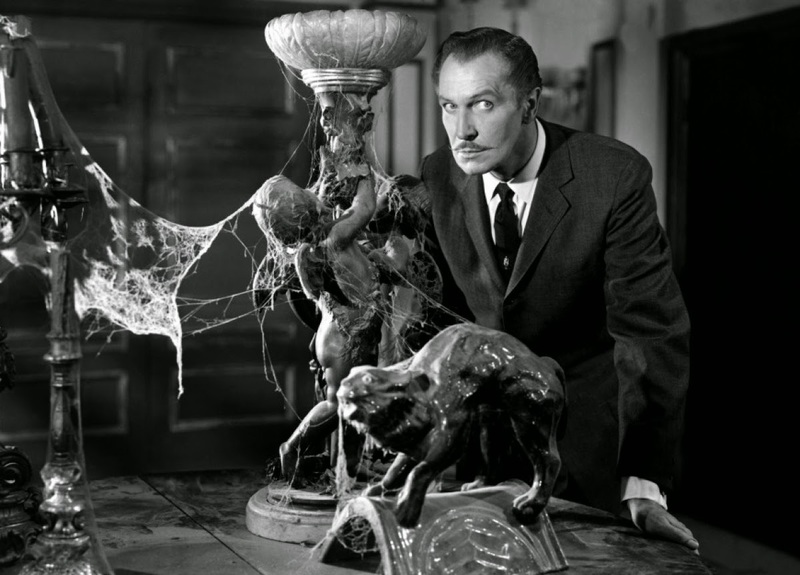 This is the old horror movie House on Haunted Hill, which has fallen into public domain. The old audio has been taken out and replaced with horror music by Ryan 'Acidhedz' Murphy. Silly subtitles were also added to give a sort of MST3K experience. It will make you laugh and may even spook you out!